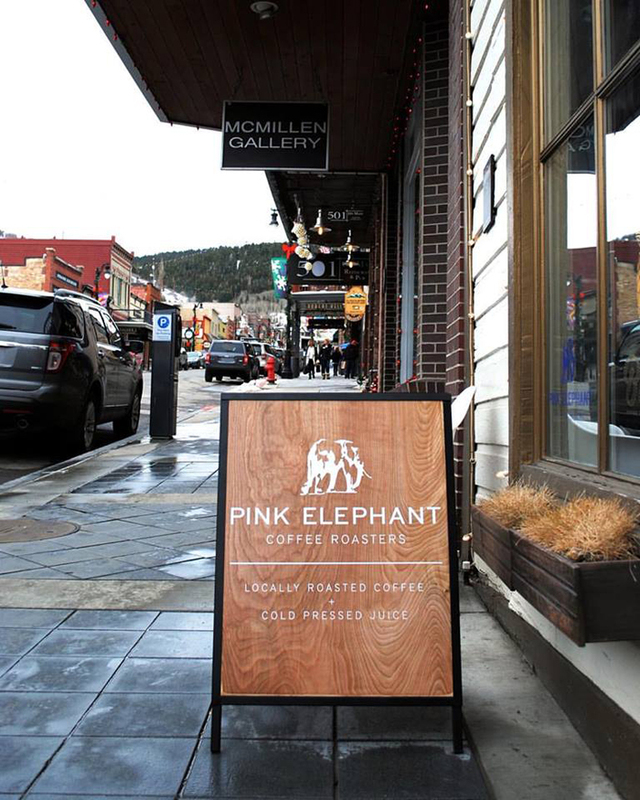 Mitch and Kelley Baker, owners of Pink Elephant Coffee Roasters in Park City, began roasting coffee as a hobby. They started small, only roasting a couple of grams at a time. After much trial and error, research, and many cuppings, they finally were able to achieve the product they offer today. Mitch is the main roaster, and he roasts several times a week to keep up with demand. Pink Elephant focuses on sourcing fresh, high-quality, single-origin coffee from around the world. Their favorites come from high altitude farms in east Africa; mostly Ethiopia and Tanzania. 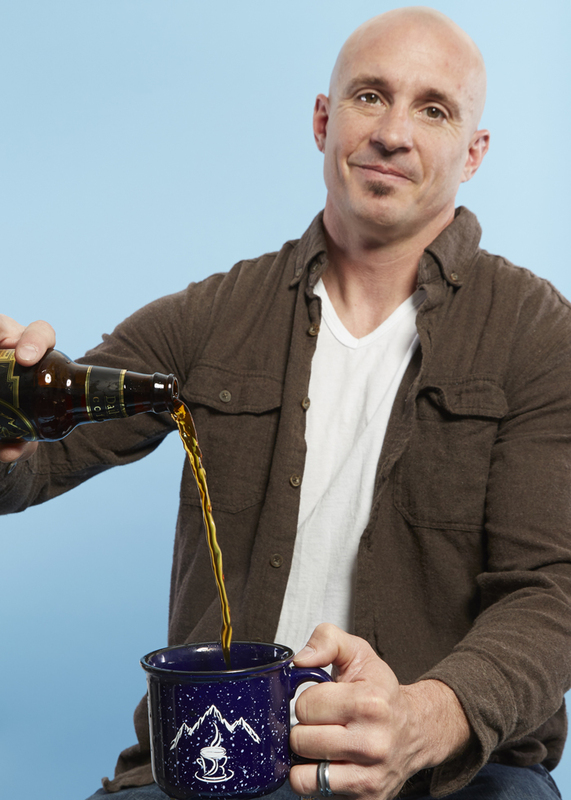 3 Cups is a community coffee shop that, “keeps things simple by focusing on coffee as a focal point for the flavor”, says owner Derek Belnap. Almost everything created there, from the coffee to the pastries is all done in house, it’s all about quality and providing the best in local flavor. 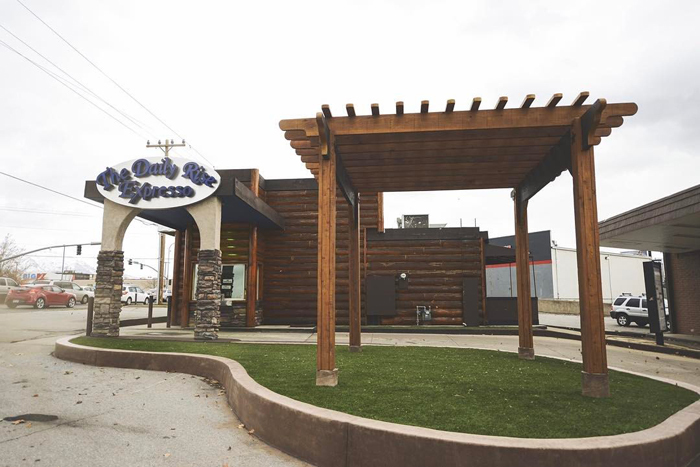 “Its high quality coffee so you get a lot of unique flavors out of it that you can’t get out of standard coffee” says Belnap. 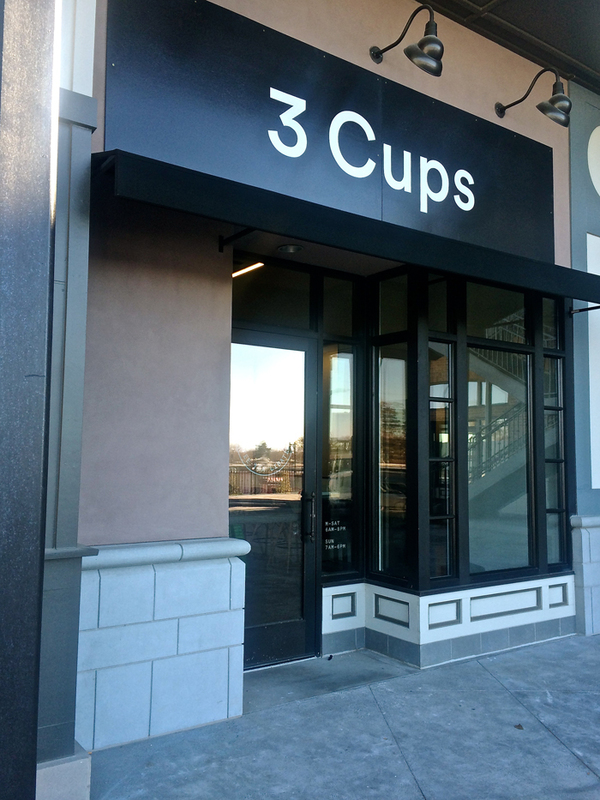 3 Cups sources their coffee from Blue Copper and La Barba which both fit the high-end niche 3 Cups is going for. 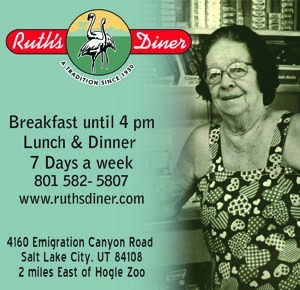 Pleasantly located in the Holladay shopping center it’s the perfect place to spend the morning or afternoon. 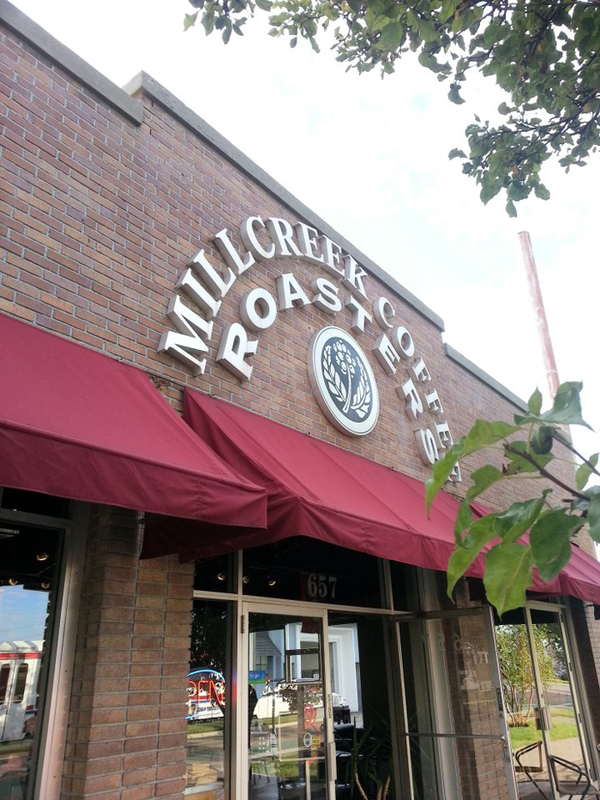 Millcreek Coffee Roasters takes freshness to another level. 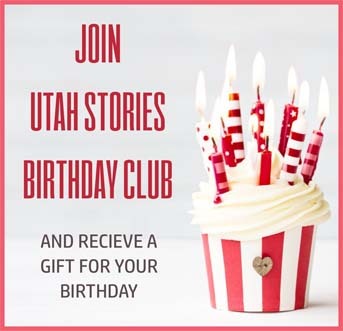 Owner Steve Brewster decided 25 years ago, when he and then co-owner Dana Brewster opened, they would find a way to ensure their locally owned coffee shop would stand up against any large corporate coffee houses. Dana learned how to roast coffee beans to perfection, and they have continued their commitment to roasting daily ever since. Jeff Furton of Daily Rise. Photo By Steven Vargo.